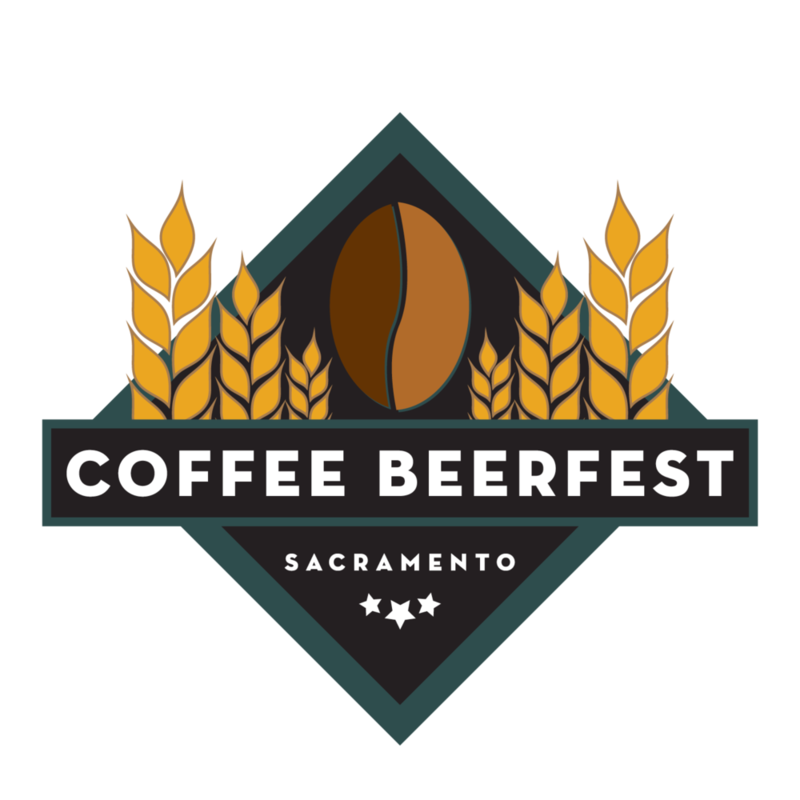 Book your wedding with sacramento beer rentals & Bar catering this weekend and we'll give you free tickets to four brewfests in 2018 (a $370 value)! Thank you! Someone will reach out to you within 72 hours.